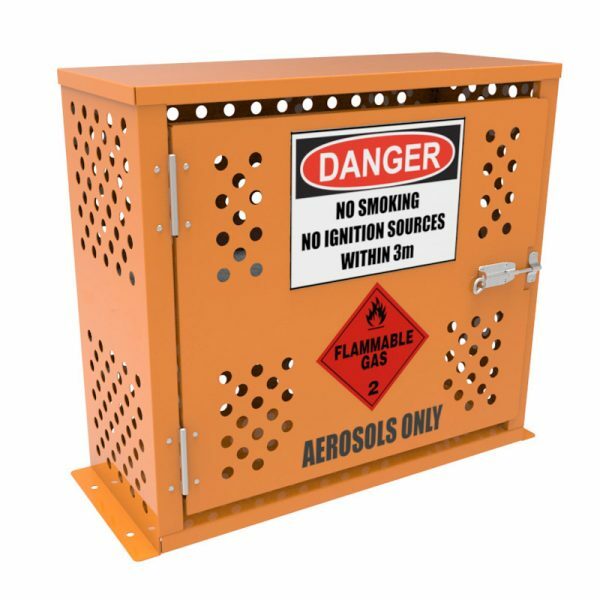 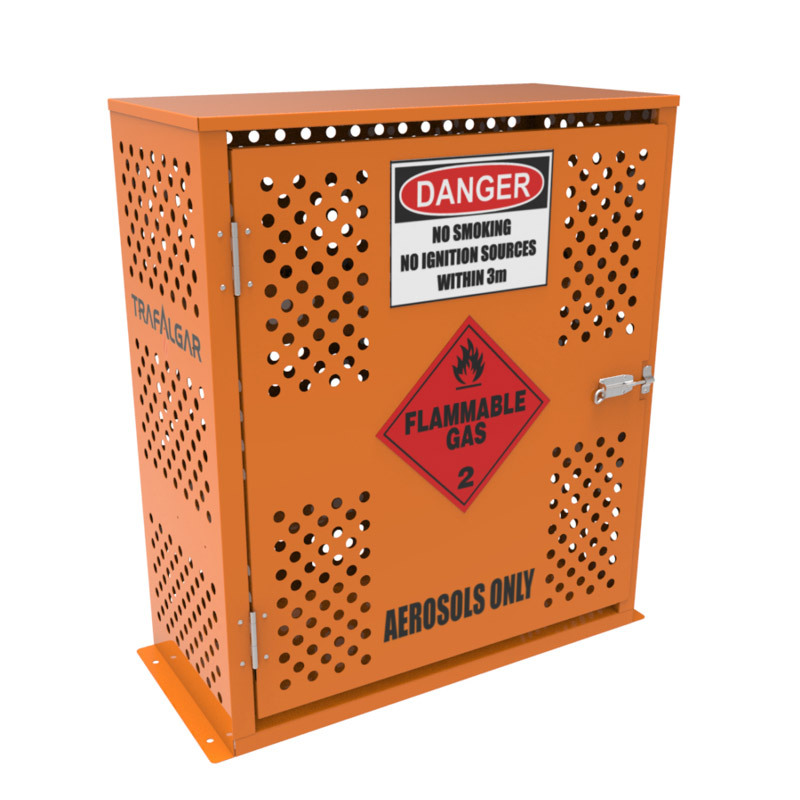 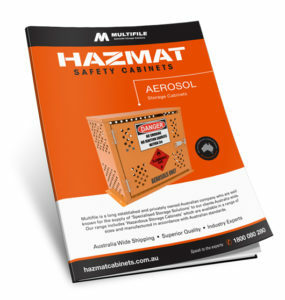 Multifile Aerosol Storage Cabinets are proudly made in Australia using heavy duty steel construction and are available in three standard sizes (14 or 80 or 180 can storage capacity). 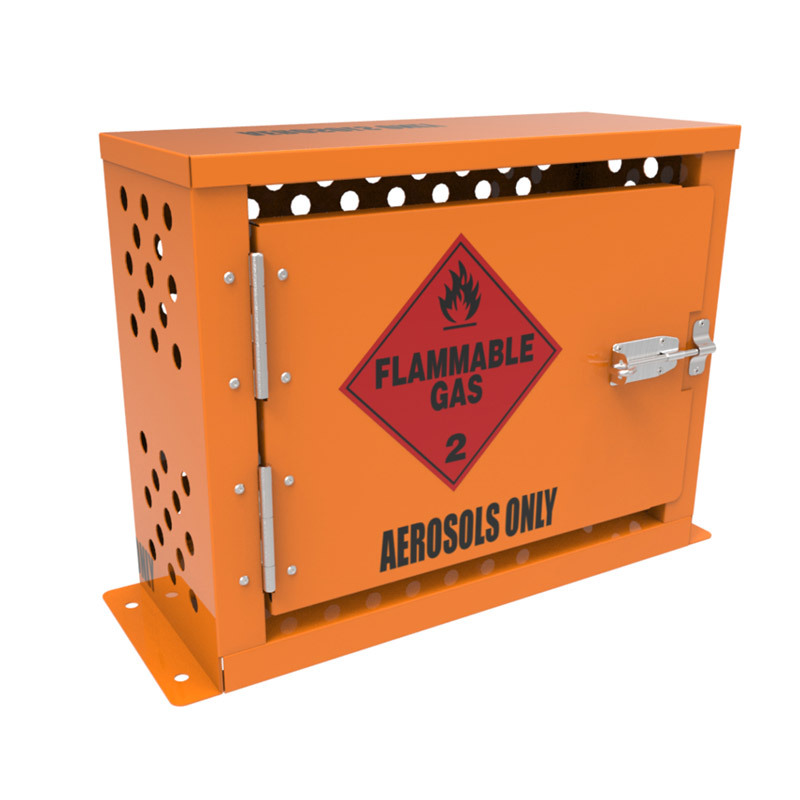 Suitable for safe storage of: – Aerosol cans. This class comprises compressed gases, dissolved gases, liquefied gases, refrigerated liquefied gases, mixtures of one or more gases with one or more vapours of substances of other classes, articles charged with a gas and aerosols. 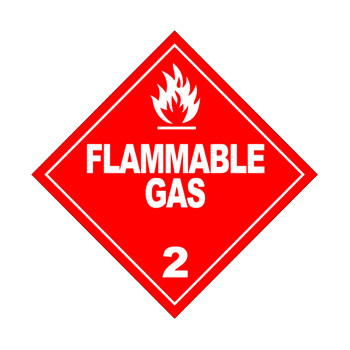 Substances of this class are assigned to one of the three following divisions based on the primary hazard of the gas.